LETRAS Y NUMEROS DECORATIVOS There are 4 products. 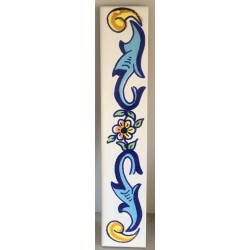 Decorative Ceramic Finishing 2,5x15cm Price per piece. 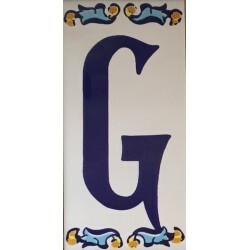 Decorative Ceramic Letters 7,5x15cm Available from A to Z Price per piece. 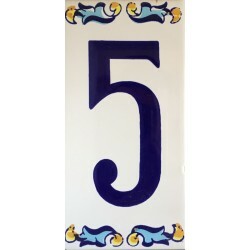 Decorative Ceramic Numbers 7,5x15cm Available from 0 to 9 Price per piece. 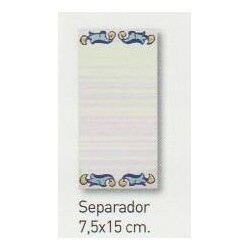 Decorative Ceramic Spaces 7,5x15cm Price per piece.